After yet another week of violence and mayhem on the streets of the capital, one wonders what is happening to this once great city of ours. It is hard to imagine that attacks in broad daylight on high class retailers in the West End of London is not now a ‘one–off’ but has become a regular occurrence. Attacks are taking place predominantly by heavily armed moped riders right across our city. No area is deemed a safe haven, there have been reports that up to 60 incidents a day are taking place. How has this situation been allowed to fester? We know under the present PM whilst Home Secretary, she cut the police funding by some 40% and the chickens are now coming home to roost. 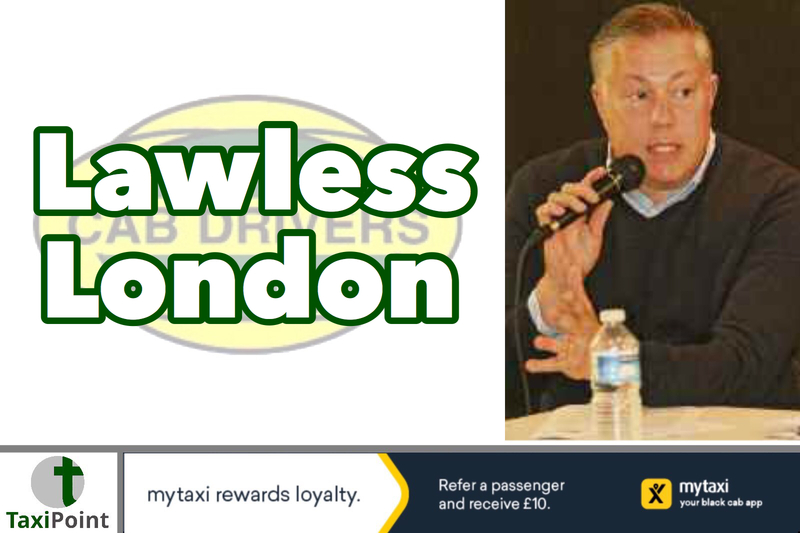 With all this mayhem and lawlessness on the streets daily, we would like to ask the question, where is the Mayor? It’s all very well and good welcoming Major League Baseball to the London stadium or turning up at the next AJ mega fight at the 02, but we were under the impression that the Office of Mayor of London was more than a ceremonial post and one that represented the rank and file Londoners who are now afraid to walk down their streets! Surely he should be seen taking a much more high-profile position in combating what has now become a security crisis on our streets? Present day London no longer resembles the city we all grew up in and loved - in fact it is slowly becoming a third world city, a rail system run by ex-TfL Commissioner Peter Hendy not fit for purpose, constant dithering over whether to build a third runway at Heathrow and our Emergency Services are continually under threat.